SALE PENDING! 14 UNIT MOTEL VERY NICE 14 unit motel, just minutes from beautiful Skaneateles, NY, on busy U. S. Route 20! 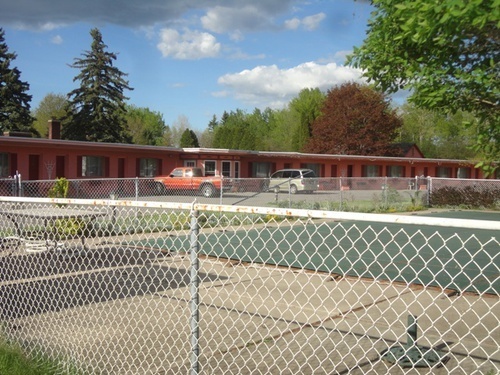 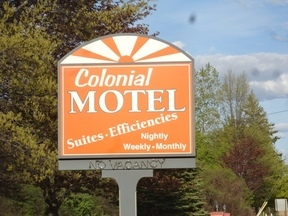 VERY NICE 14 unit motel, just minutes from beautiful Skaneateles, NY, on busy U. S. Route 20! 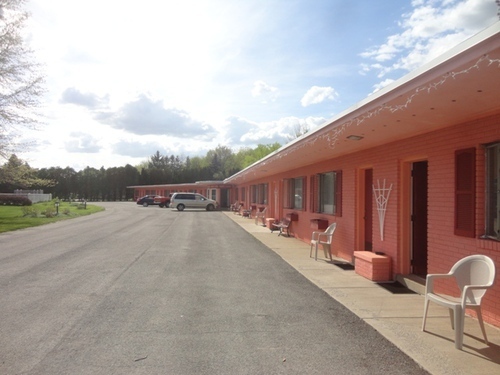 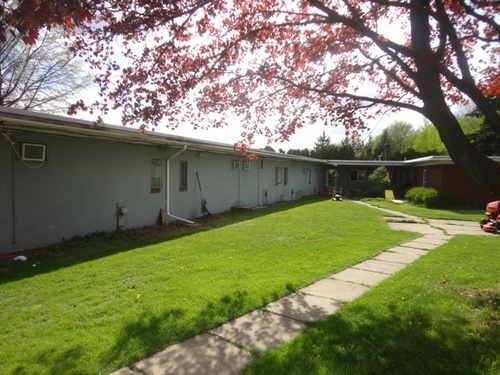 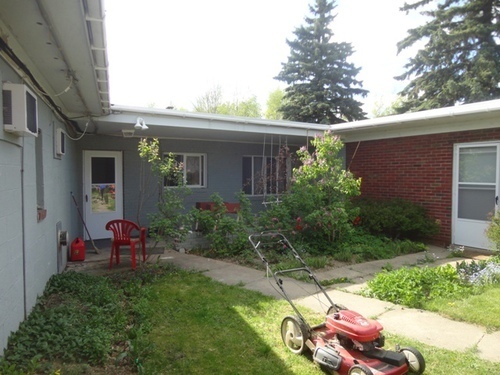 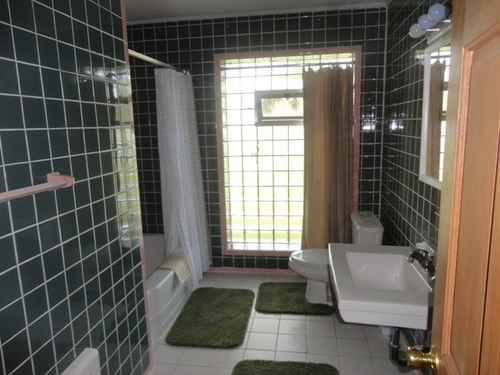 This brick motel also includes 3-one bedroom apartments, for owner's use, or to rent/lease, as well as an additional three seasonal motel units in the rear. 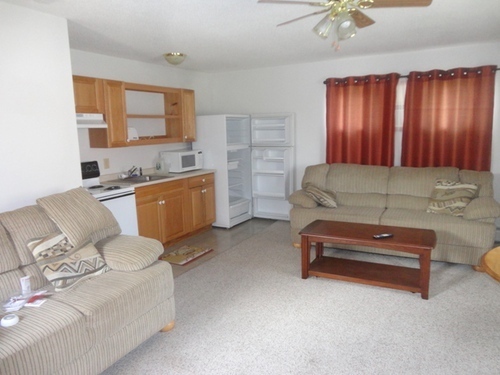 Good condition throughout, with newer refrigerators, microwaves and much more. 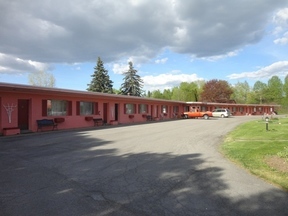 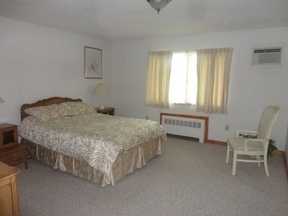 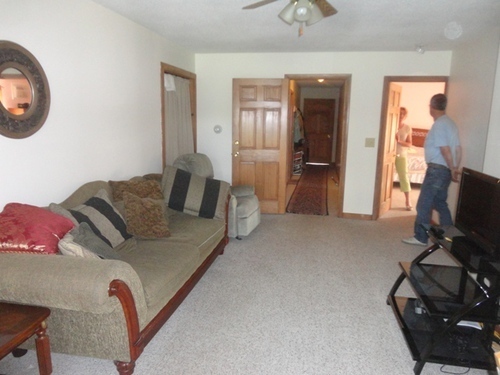 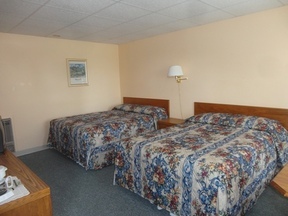 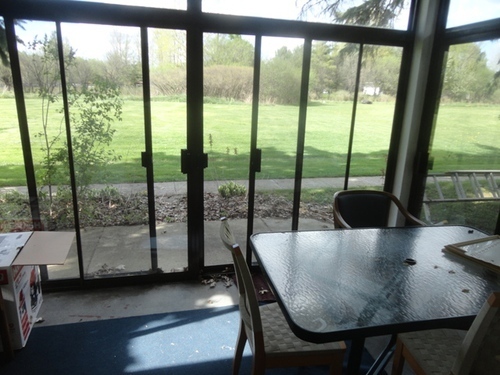 The main 14 motel units, as well as the apartments, are winterized and can be used year-round. 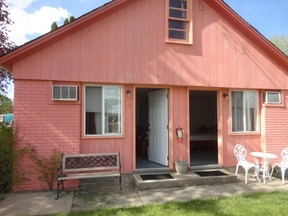 Excellent location, and very good price!